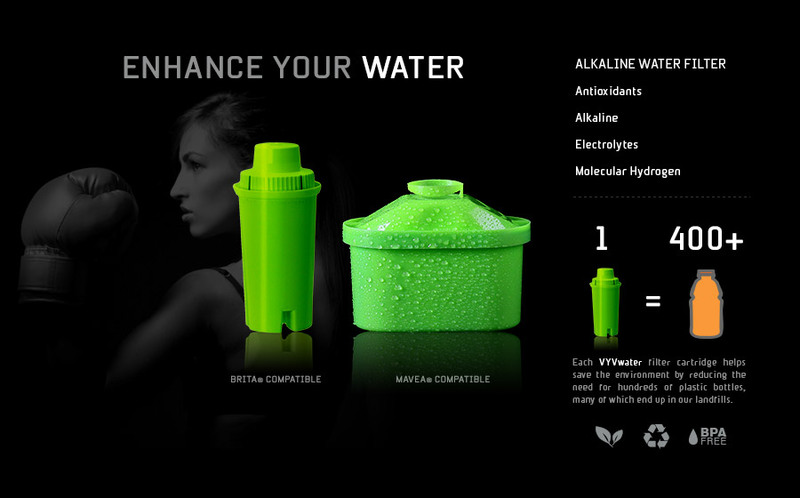 VYVwater performs like a sports drink without the sugar, calories or additives. Our rapid hydrating formula is non-bloating and enhanced with electrolytes, allowing you to train harder and longer. VYVwater's optimal pH properties combat lactic acid build up which means faster recovery times, reduced cramping, and better overall performance. Overworked, poorly nourished, and stressed bodies tend to become more acidic over time - this is known as acidosis. Acidosis has been associated with many common chronic health issues. The alkaline properties of VYVwater contribute to the balancing of the pH levels of the fluids in your body to what nature intended.